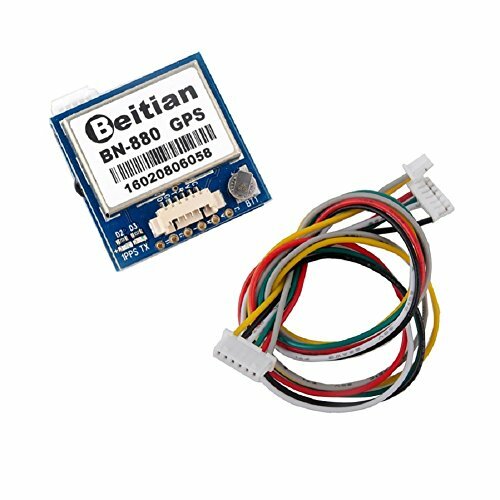 Can not use for flight control with SCM, but it is suitable for Open source flight controller. The TX LED flash means gps module output normally.The PPS LED flash means gps module locate your place. When you use it for Raspberry Pi, there is no driver needed. If you have any questions about this product by Geekstory, contact us by completing and submitting the form below. If you are looking for a specif part number, please include it with your message.